T001 is a 40 micron clear acrylic transfer adhesive tape. 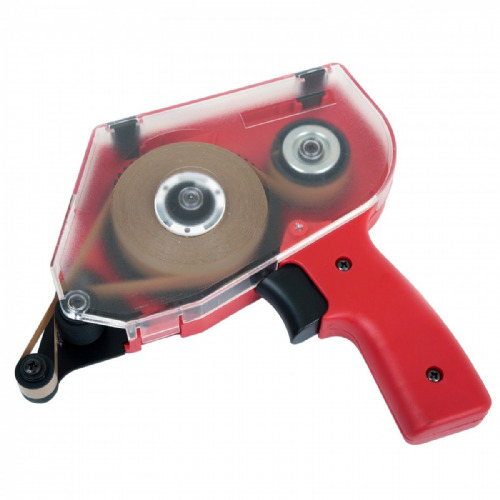 Specially reverse wound so it can be loaded into the ATG transfer adhesive tape dispenser - this enables easy application and eliminates the need to remove the release paper by hand.. 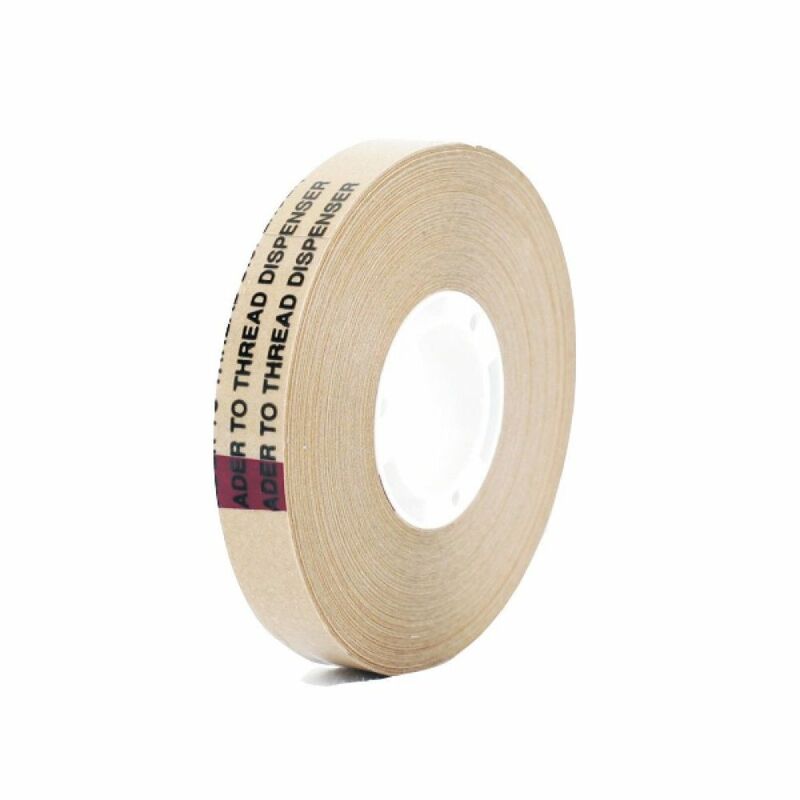 This transfer adhesive tape is ideal for splicing, laminating and product assembly applications. 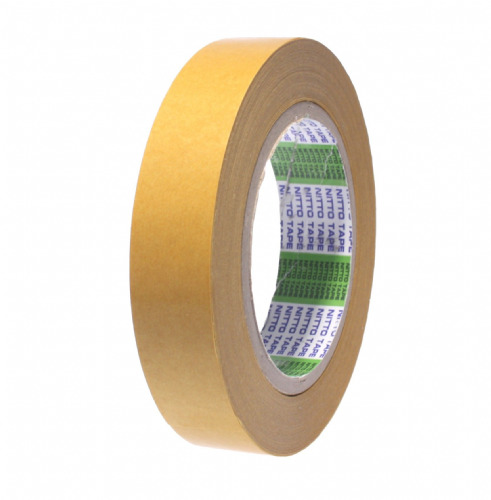 Offering excellent UV resistance and ageing properties this tape will comfortably perform at 150°C. 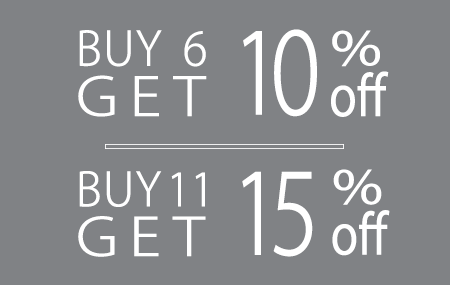 T001 is a user friendly solution for when time is of the essence and we supply this product in convenient packs of twelve.